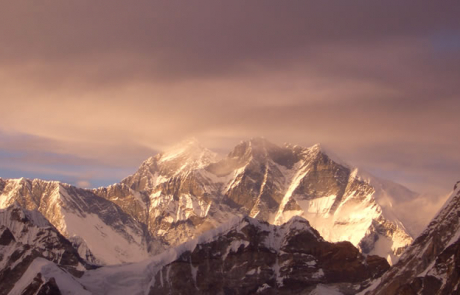 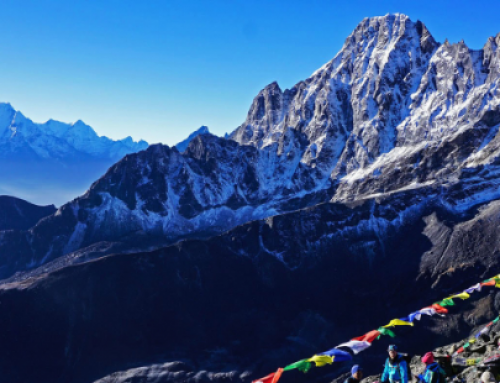 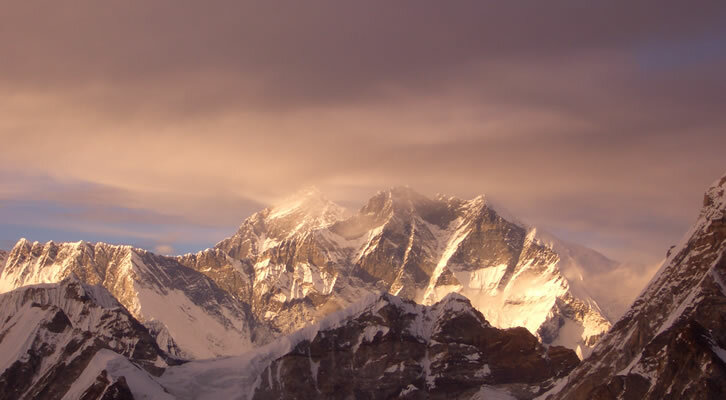 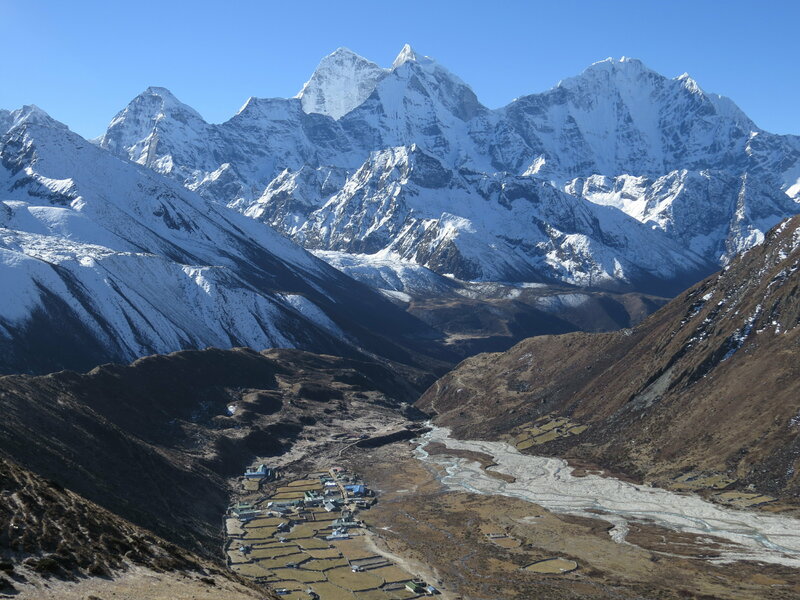 Mount Everest is the highest mountain in the world and is surrounded by several other magnificent mountain peaks, Nuptse Shar and Lhotse its near neighbours and then Ama Dablam, Thamserku Cholatse and Tawoche bordering the Khumbu Valley. 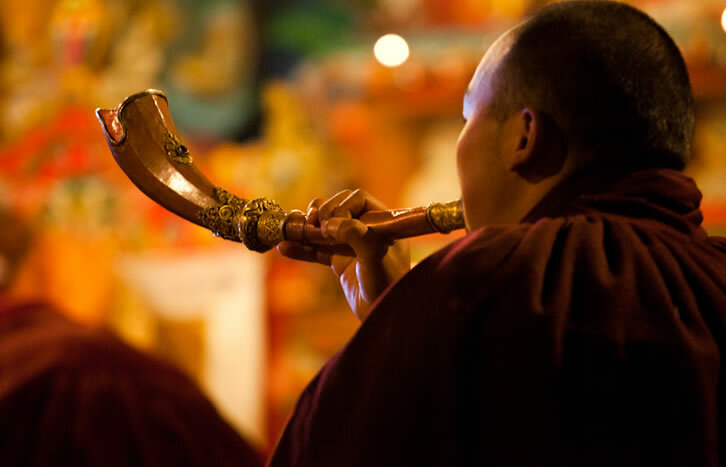 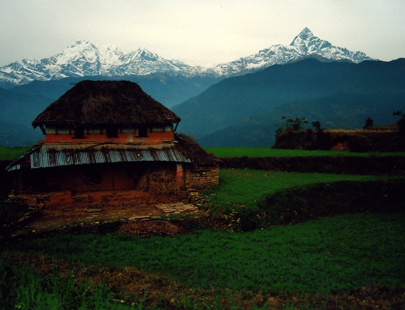 The Khumbhu Valley is not only the land of soaring peaks, but also a holy place for Buddhists and Hindus. 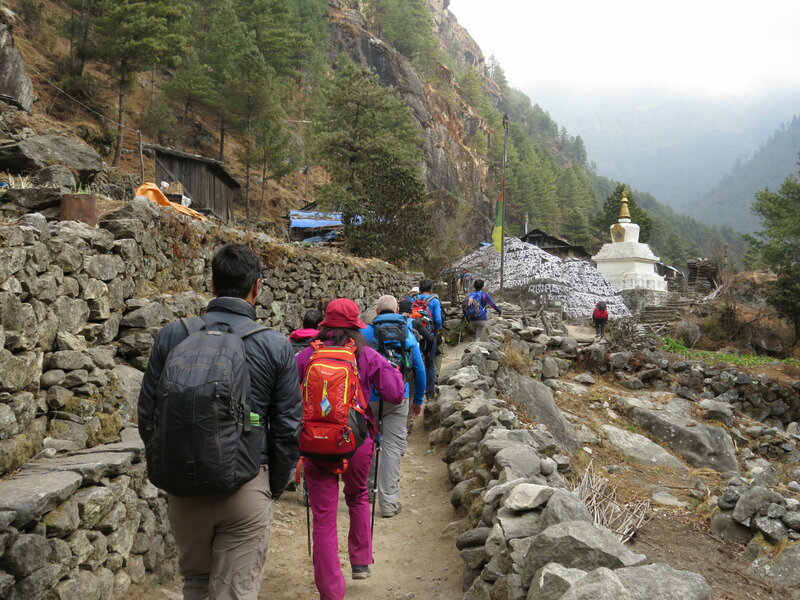 Buddhists people revere Khumbu Valley as the Beyul, the sacred land of hidden treasures whereas Hindu people worship it as the holy land of Kaushiki. 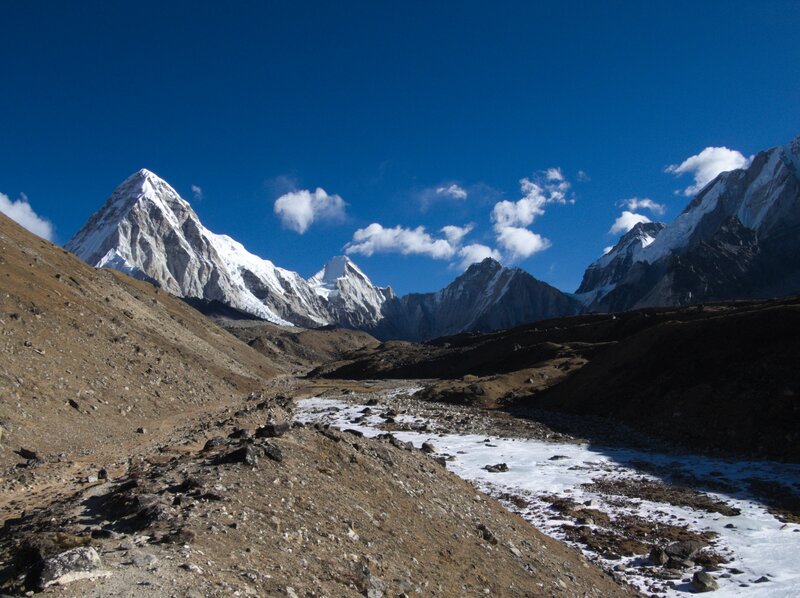 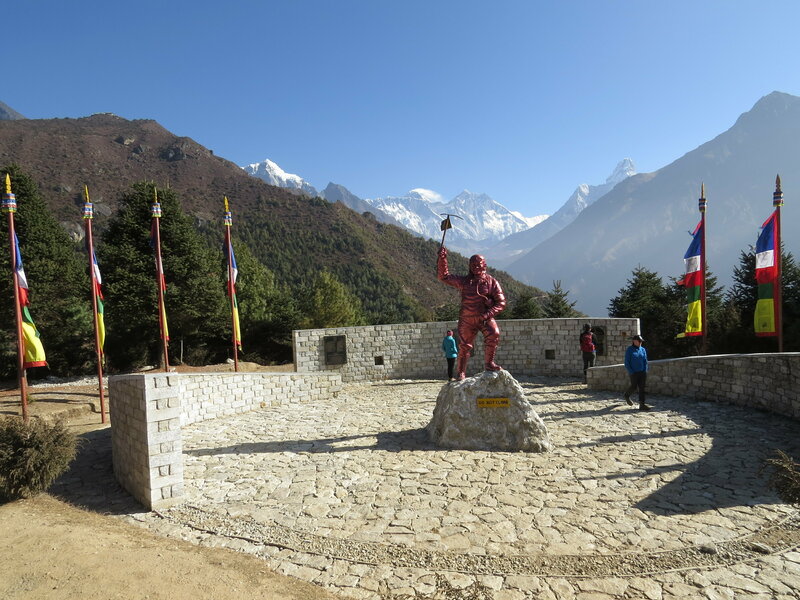 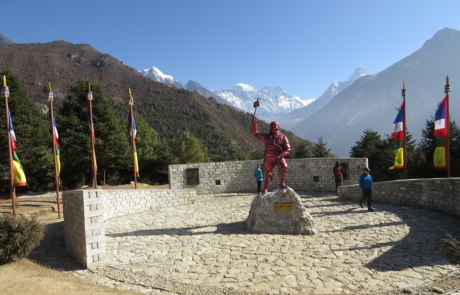 The Karnali Excursions trek to Everest Basecamp offers ample opportunities to visit many highly revered ancient monasteries and sacred valleys in the region. 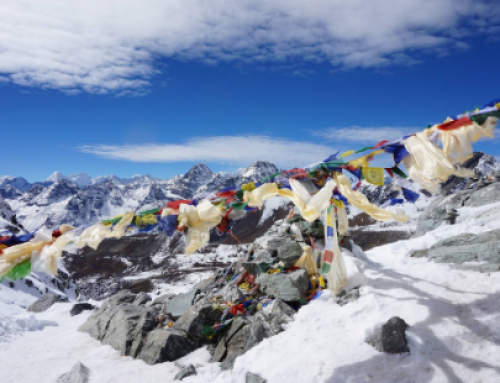 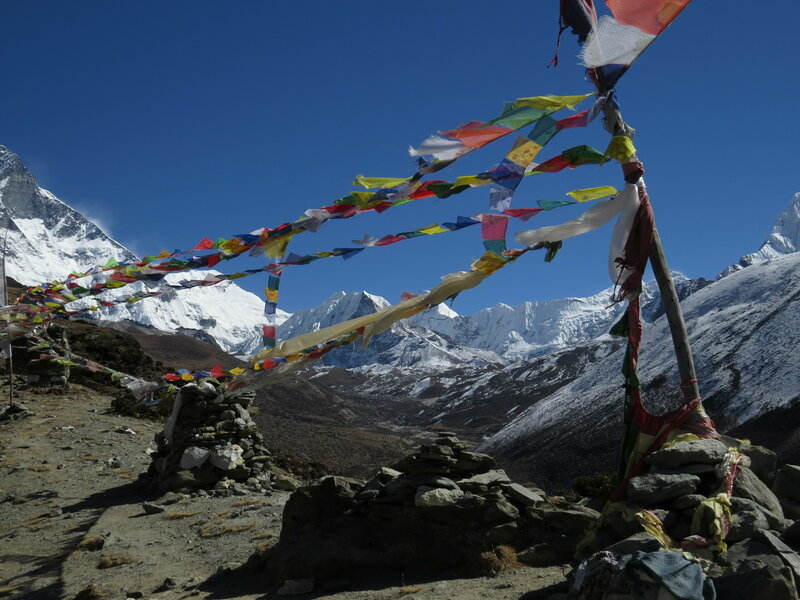 However, the prime goal of this trek is not only to stand in front of the Mount Everest and appreciate its majestic beauty, but also to be immersed in a spiritual journey from both the Buddhist and Hindu perspective. 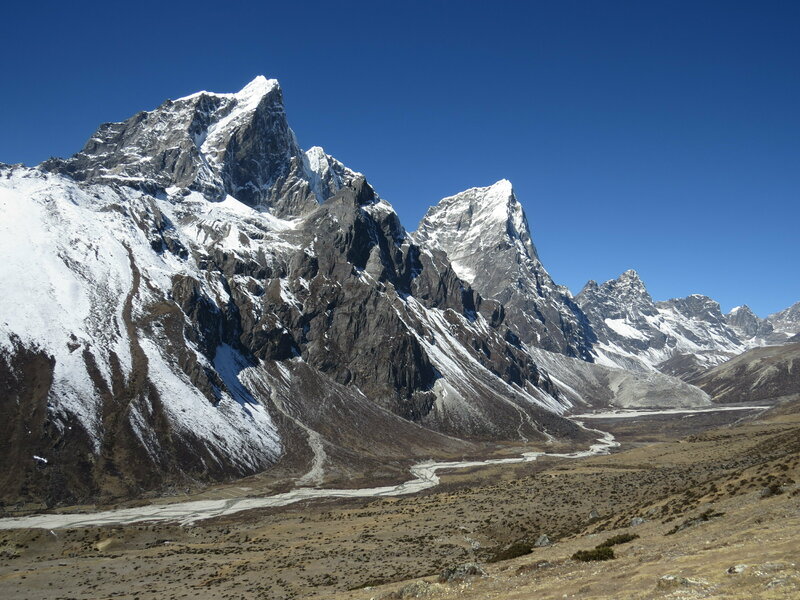 Local Sherpa people call this gigantic mountain “Quomolonga” Mother Goddess of the Universe, while the Nepalese people worship this towering mountain as “Kaushiki”, the Goddess of Mother Earth. 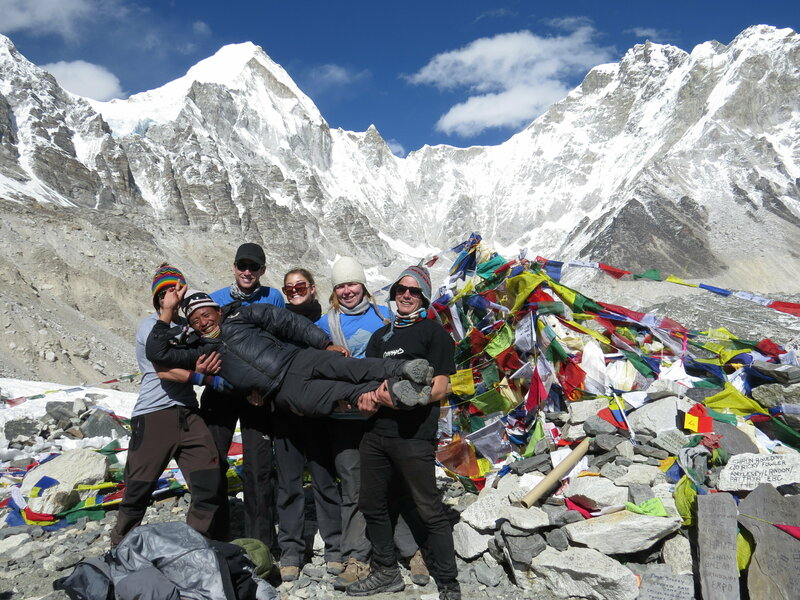 Our experienced Himalayan story teller guides, who will be leading this trek will share their stories of the vibrant Buddhist and Hindu traditions and will make your trek a fascinating and educationally interesting experience that you will never forget. 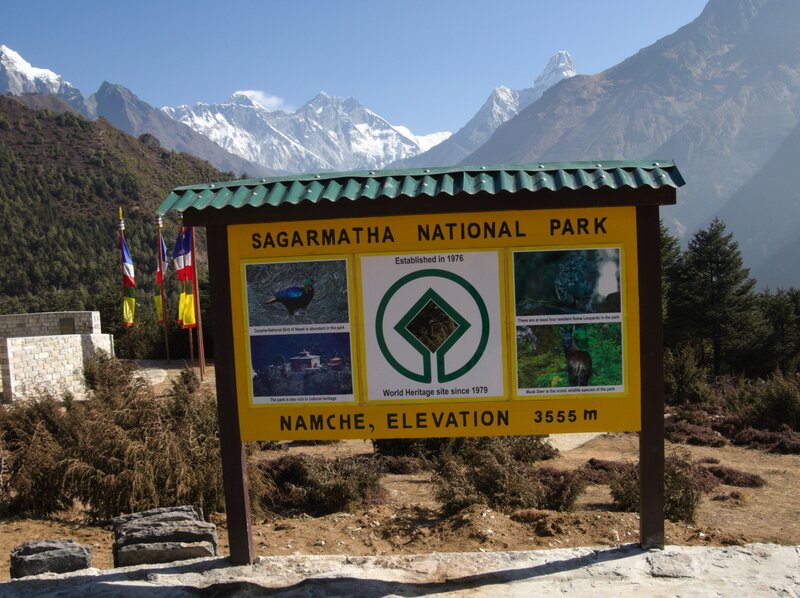 DAY 1: Arrive at the Kathmandu International Airport and transfer to the hotel. 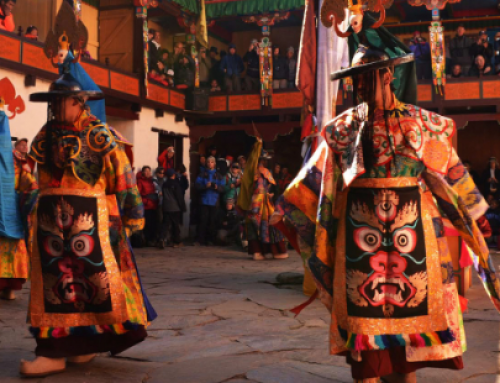 DAY 2: A detailed briefing for the trek and guided sightseeing to explore Buddhist monasteries, Hindu temples and medieval Durbar Squares of the Kathmandu. 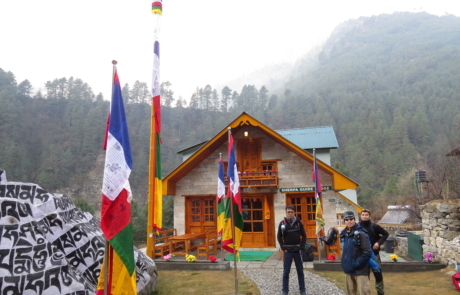 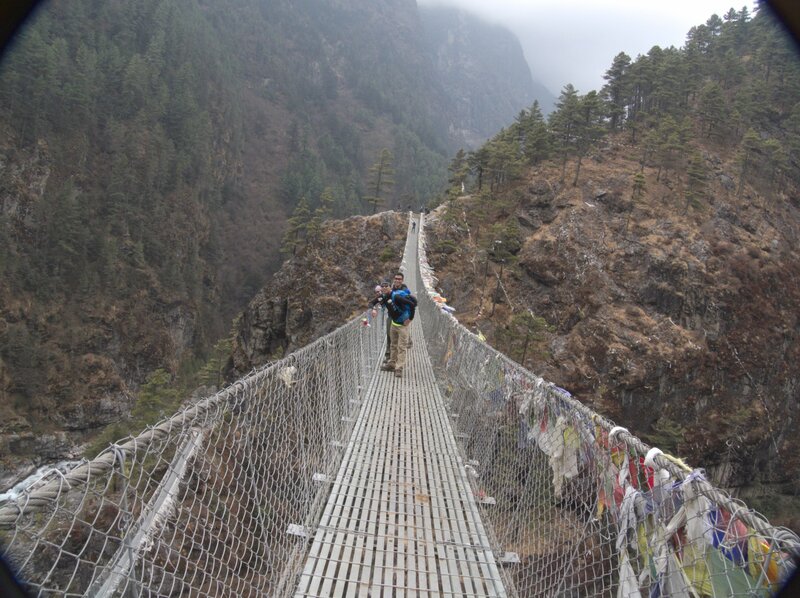 DAY 3: Fly to Lukla and trek to Monjo (2,835m). 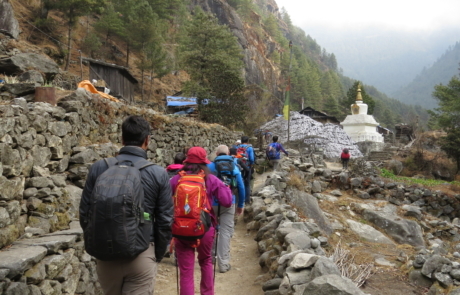 DAY 4: Trek to Namche Bazaar, the capital Bazaar of Sherpa people of Khumbu Region (3,440m). 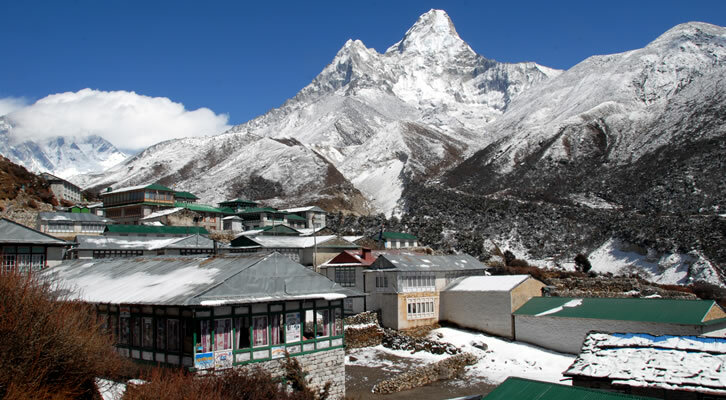 DAY 5: A day in Namche Bazaar for rest and exploration with an optional acclimation walk to Everest View Hotel and Khumjung Monastery for the Yeti Skull. 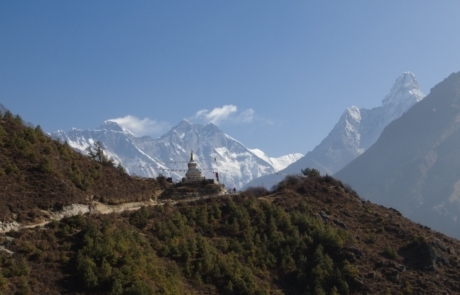 DAY 6: Trek to Tengboche Monastery (3,800m) with time to listen to the monks at prayer. 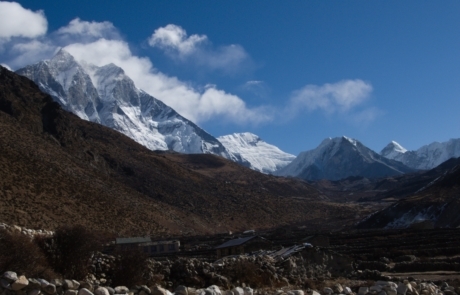 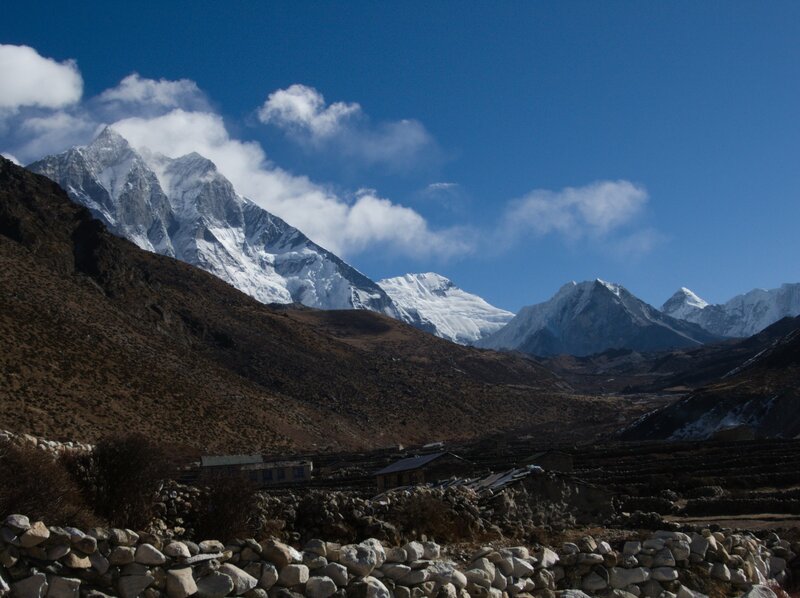 DAY 7: Trek to Dingboche (4,420m). 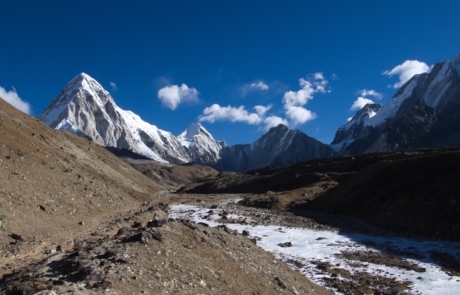 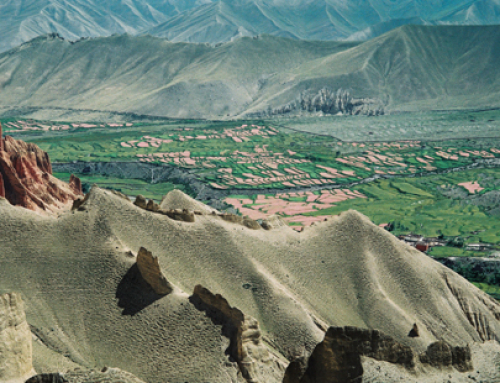 DAY 8: A side trip to Chhukung Valley for acclimatization. 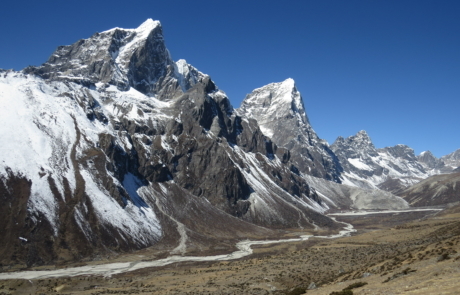 DAY 9: Trek to Lobuche (4,920m). 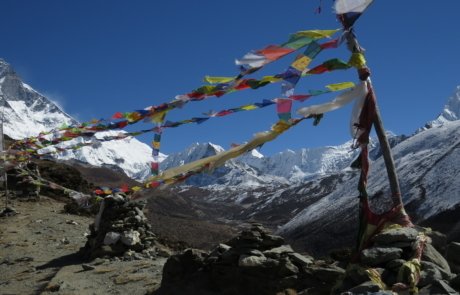 DAY 10: Trek to Gorak Shep (5,180m) and ascend to Kala Pattar (5,550m) for sunset and Everest view. 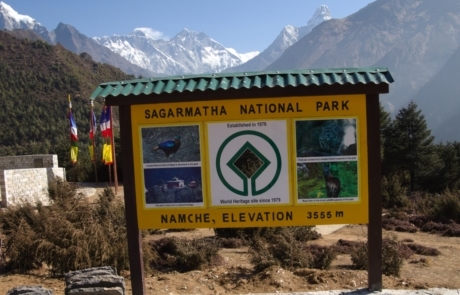 DAY 11: Trek to Everest Basecamp (5,365m) and descend to Periche (4,210m). 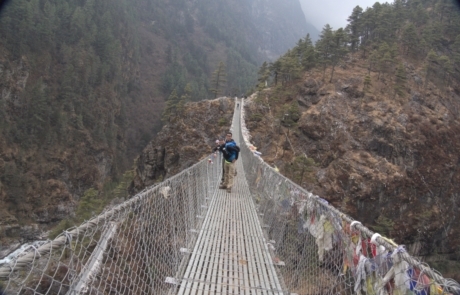 DAY 12: Trek to Kyangjuma. 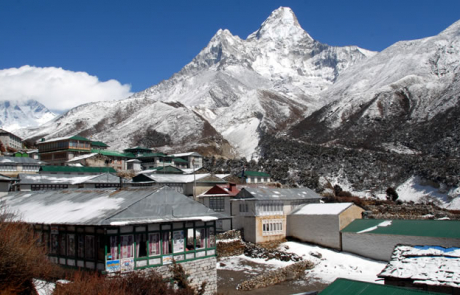 DAY 15: Fly to Kathmandu Airport and drive to the hotel. 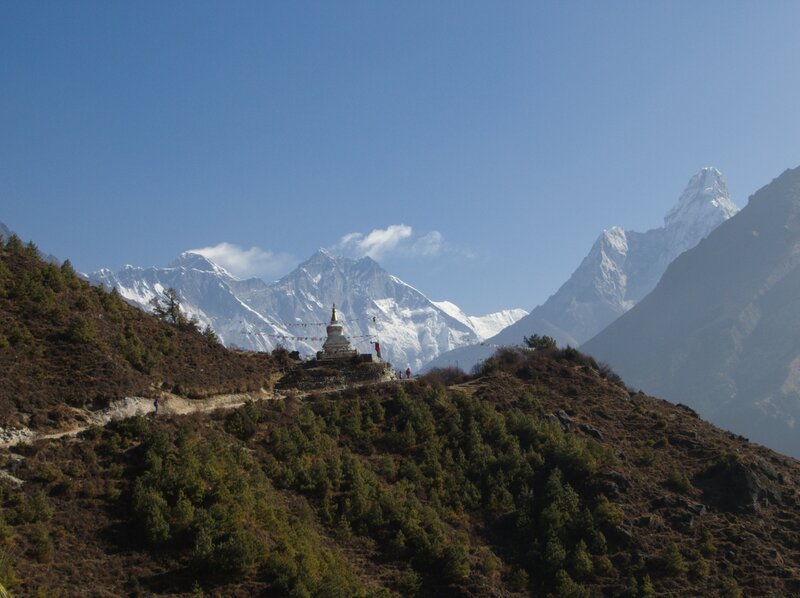 DAY 16: A contingency day just for incase. 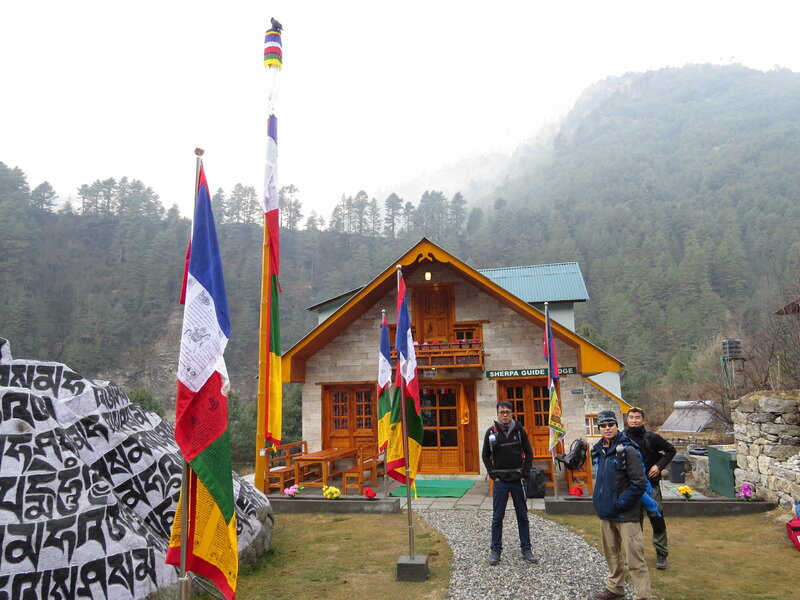 DAY 17: Transfer to the Kathmandu Airport for the flight to home.